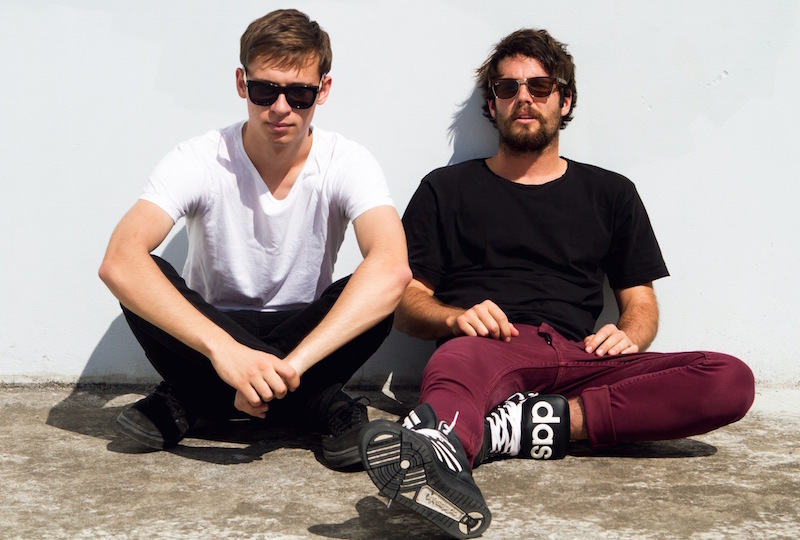 Sydney based duo-gone-solo-act What So Not emerged in 2011 as a collaboration between Emoh Instead and Flume, who announced a few months ago that he was quitting the long-term side-project due to creative differences. Their forthcoming Gemini EP will therefore be the last release for What So Not as a duo but the project will live on and Emoh is already touring across Australia and New Zealand promoting title track “Gemini”. This new tune finds the pair delivering a more atmospheric track, featuring the sensual vocals of fellow Sydneysider George Maple. It’s certainly more restrained than previous bangers like “Jaguar” and RL Grime team-up “Tell Me”.